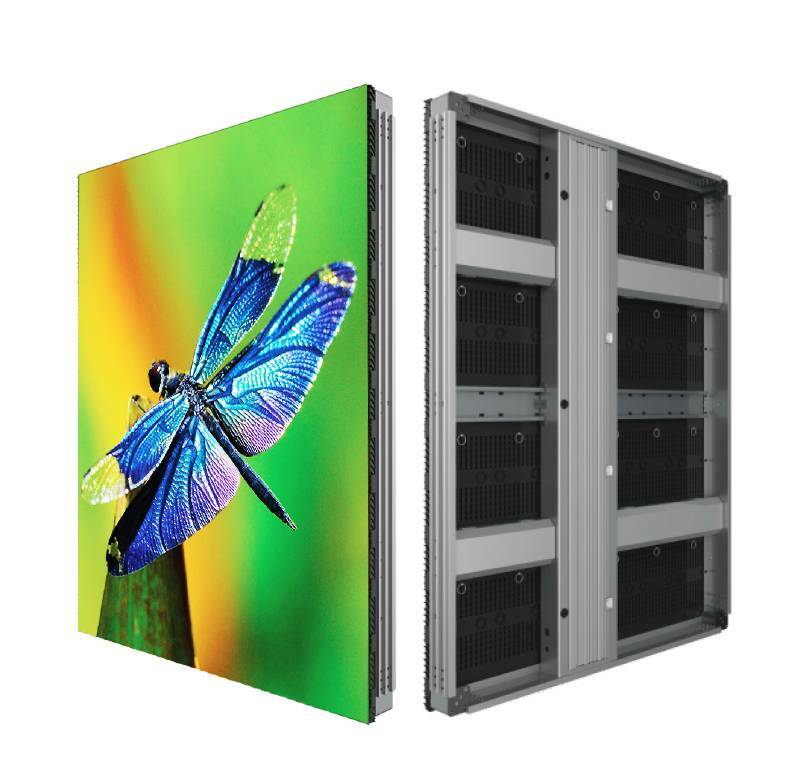 The POSTER series of full-color, outdoor display systems incorporates a revolutionary, patent pending, low-profile design that features the latest in high brightness LED display technology. 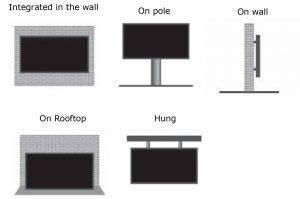 The energy efficient, modular configuration, with special moulding for IP65 back-front and integrated cabling is designed to be easily installed on virtually any surface and provide high levels of outdoor performance, for different customers with any type of digital content, at an affordable cost. 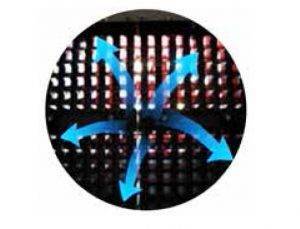 The high hollow rate with back light barrier allows for maximum wind load reduction and heat dissipation without compromising contrast. Structural costs are minimized and lifetime, reliability maximized.